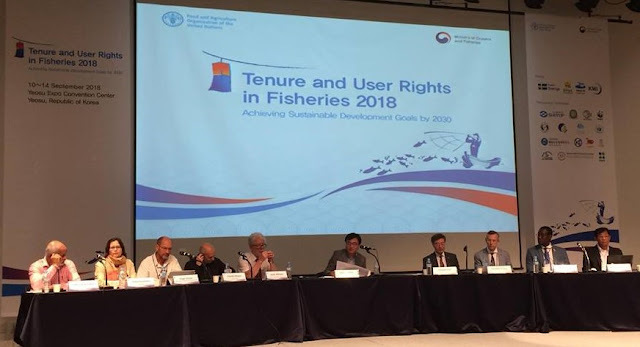 Tenure & User Rights in Fisheries-2018 - Achieving Sustainable Development Goals 2030 conference held at Yeosu, South Korea during 10-14 September. 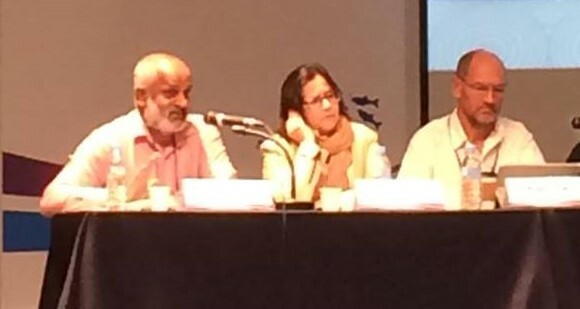 Representing NAFSO/ WFFP, Mr. Herman Kumara attended the workshop as a panelist of final session of Way Forward.
. 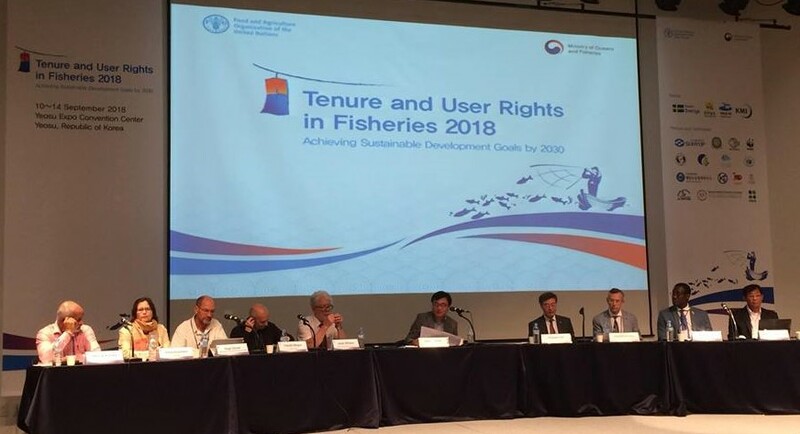 Cautious about Blue Economy / Blue Growth regimes adopted by World Bank. 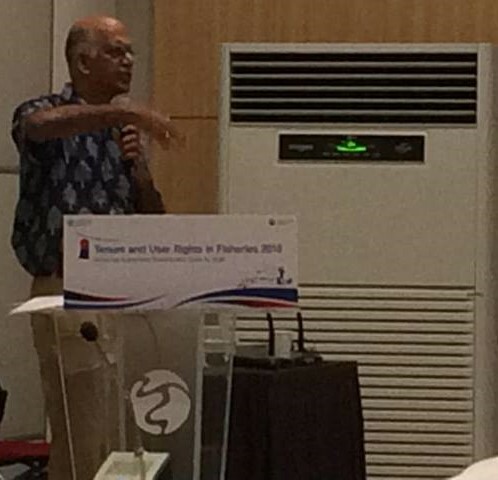 Mr.Herman Kumara feel it is good that Mr.Herman Kumara took part the program with much difficulties with the response from the audience.